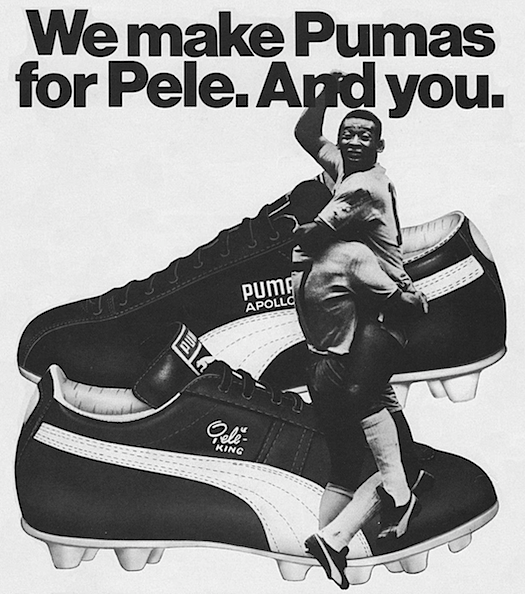 We make Pumas for Pele, And you. Soccer shoes. Really great soccer shoes.The kind that help the pros and your players score.  Like our No. 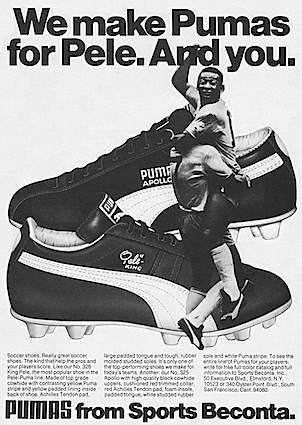 326 King Pele, the most popular shoe in the Pele-Puma line. Made of top grade cowhide with contrasting yellow Puma stripe and yellow padded lining inside back of shoe, Achilles Tendon pad, large padded tongue and tough, rubber molded studded soles. It’s only one of the top-performing shoes we make for today’s teams. Another: our No. 325 Apollo with high quality black cowhide uppers, cushioned red trimmed collar, red Achilles Tendon pad, foam insole, padded tongue, white studded rubber sole and white Puma stripe.